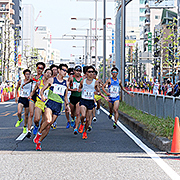 The invited runners have been decided. 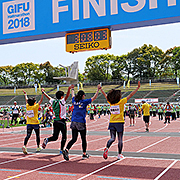 Applications for the ‘8th Gifu Half Marathon’ have been closed. 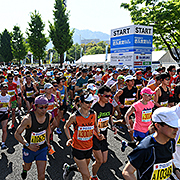 Applications for ‘9th Gifu Half Marathon’ started! 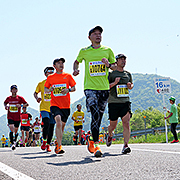 Applications for the "9th Gifu Half Marathon"
will start from 12:00 (JST), 31 October.